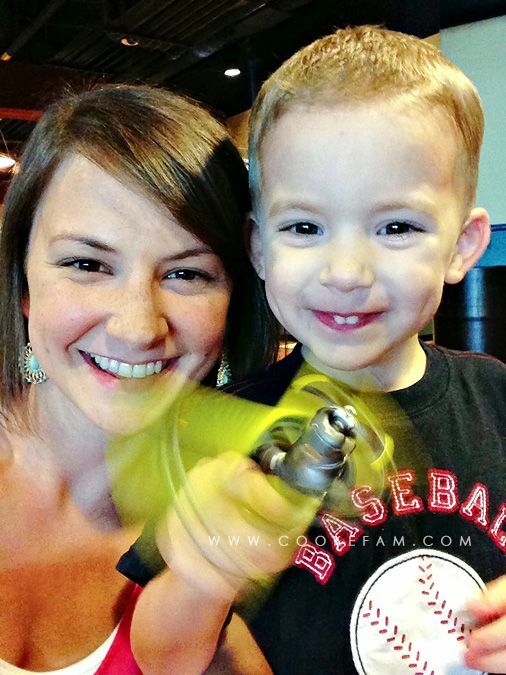 The Cookes: Logan's 3rd Birthday! 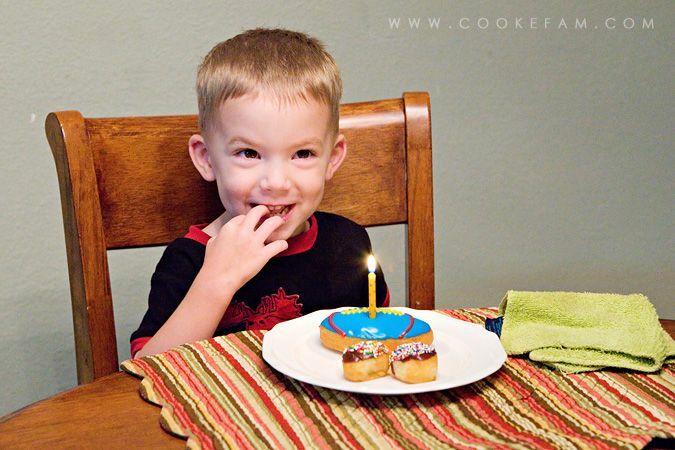 On August 9, our little Logan turned 3 years old! I won't even get into how incredible that is. I'll just jump right into the super-fun family day we had celebrating our favorite 3 year old. First up...breakfast donuts. A tradition that the boys really look forward to. The donut shop that was closest to us closed sometime in the last year, so I had to find another one. 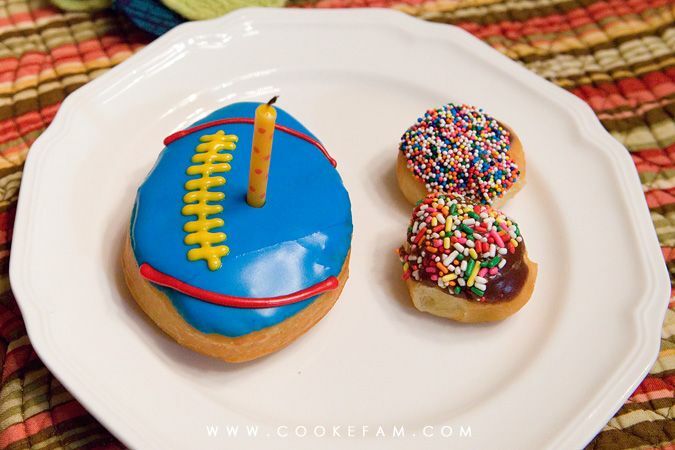 And that turned out to be a good thing because just look at the fun football donut! They do so many shapes and even letters to spell out things. 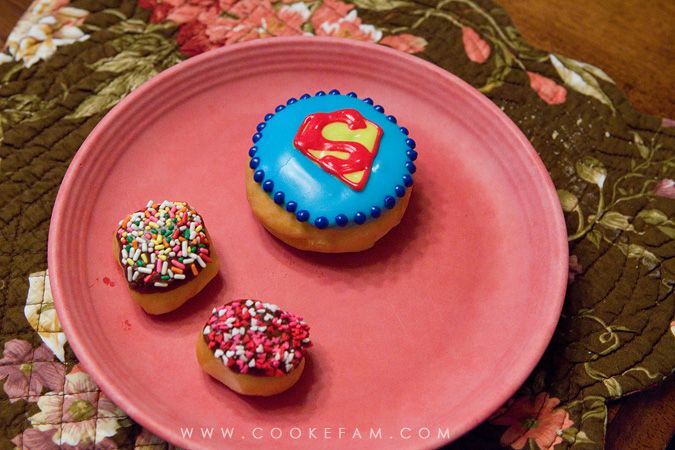 Here's Ethan's Superman donut! I let Logan choose and he wanted the football. After breakfast, daddy went off to work and we just played around the house. But, after lunch and rest time, daddy came home and we all headed to the mall. Our first stop there was the Disney Store. 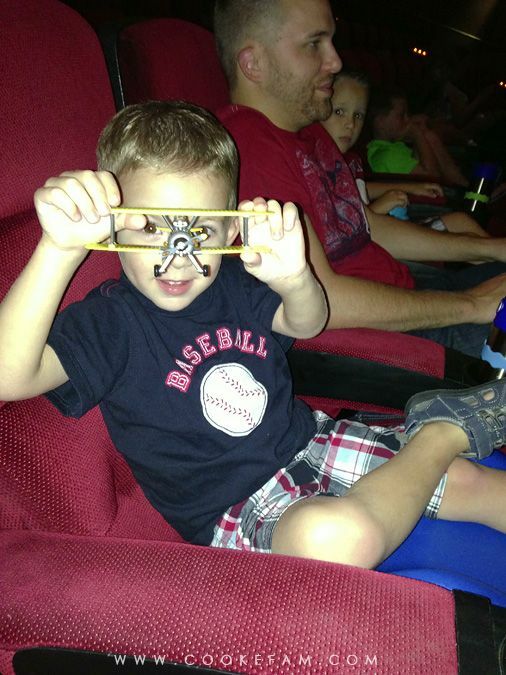 We let the boys each pick out one of the characters from the new movie, Planes. It just so happened that its first day in the theaters was Logan's birthday. 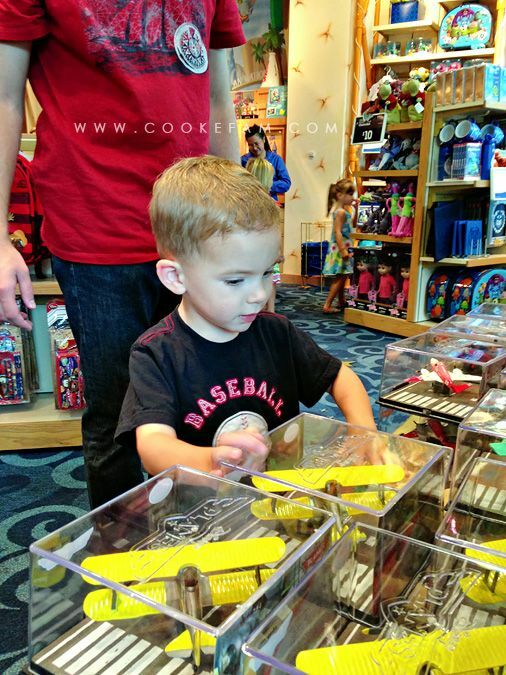 The boys carefully made their selections and we had the Disney Store staff help us with opening the toys (since the planes were held in with screws!). 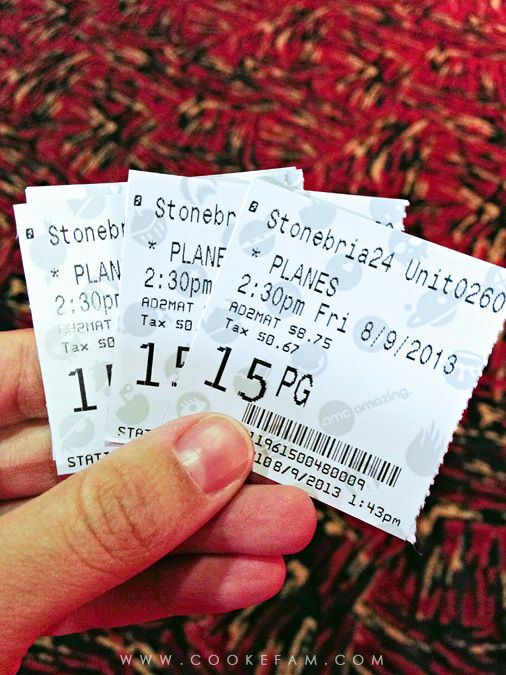 Then, (I'm sure you could see this coming), we went upstairs to the theater to see the movie, Planes, on opening day! 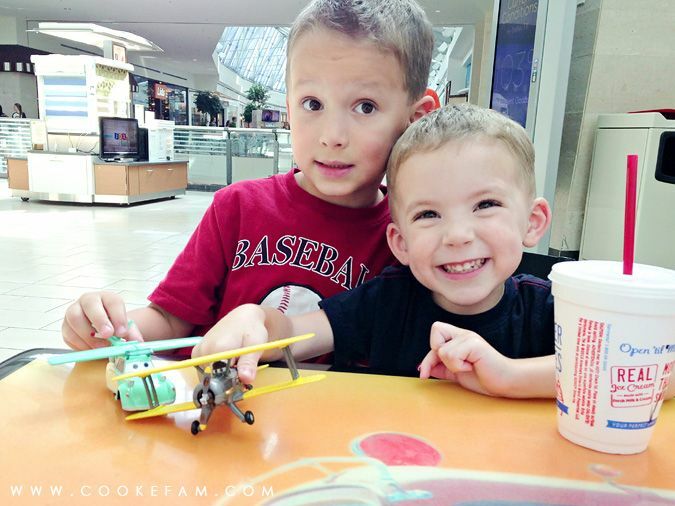 Our boys are huge fans of the Cars movies and they've been so excited to see the Planes movie. Purchasing the toys before the movie served a dual purpose...it was just a fun, special treat, but it also gave the boys something to play with while we waited for the movie to start. The movie was so cute and the boys loved it. 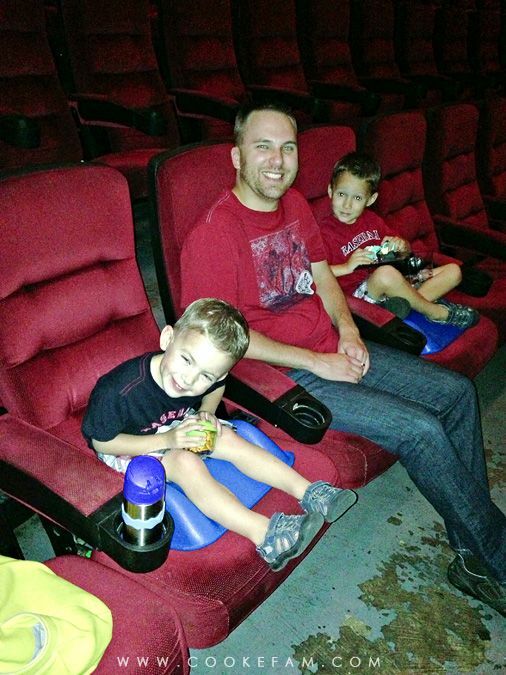 Logan did really well for his first movie theater experience. He kept hopping from my lap, to Casey's lap, to his own chair. But, overall, he did really well. 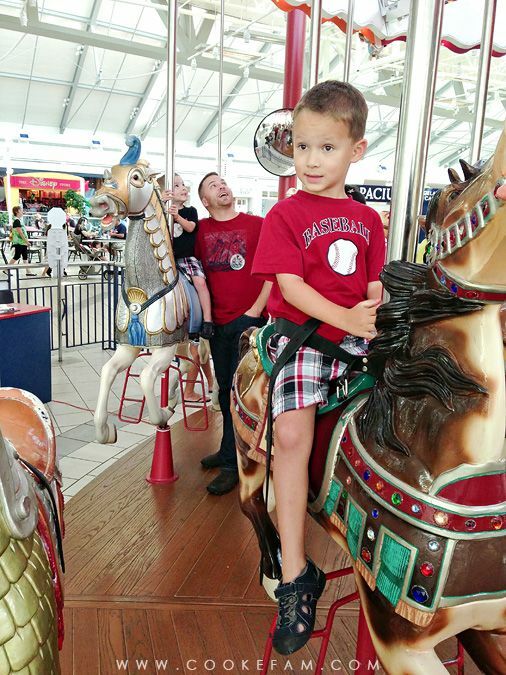 After the movie the boys wanted to ride the carousel. Definitely something that should be done on someone's birthday, for sure. So, we did. 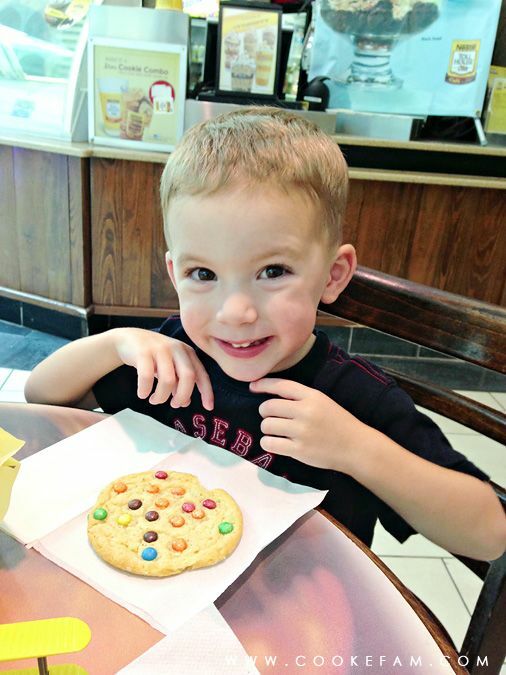 Next, we had an early dinner in the food court. No surprise...Logan chose Sonic for dinner. A grilled cheese sandwich, to be exact. 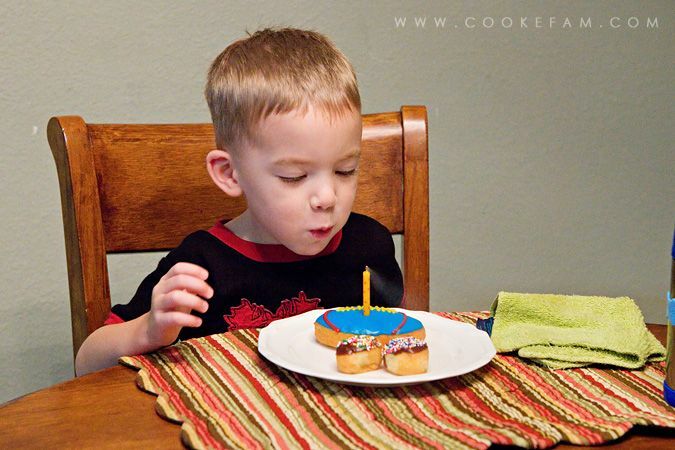 Then, we rounded out our very special birthday celebration day with a cookie. Logan (and Ethan too) said it was his favorite day ever. 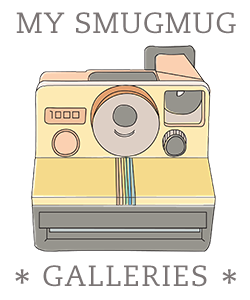 And this, plus his party, (and one small additional gift) was his birthday gift this year. 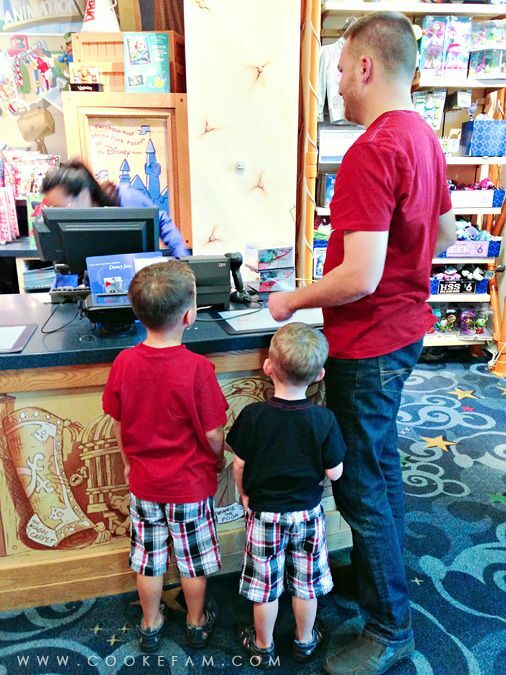 I think we need to do more of these "experience" gifts because the boys loved it and we really had a great time as a family. 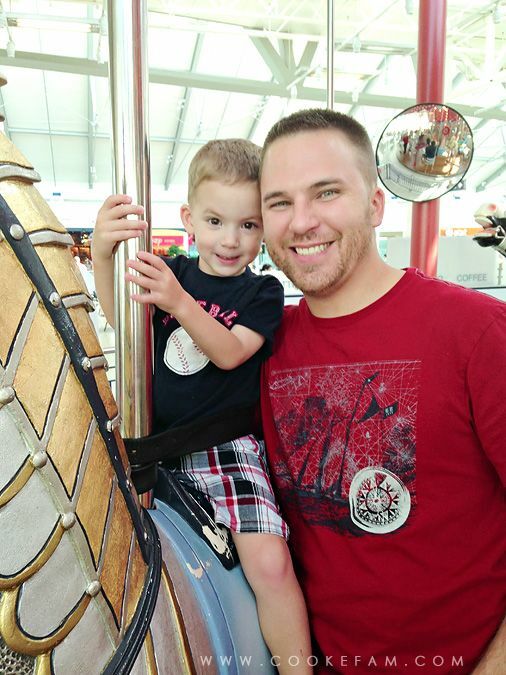 Happy birthday, Logan James! Great family day! Logan is special and it's great you make him feel special on his birthday!